On this week's show we discuss our highlights of 2018 and our hopes for 2019. We speak to 3 top runners who experienced great results in 2018 - Damian Hall (5th place in the UTMB), Nick Goolab (2nd place in the British Athletics Cross Country Trial) and Hayley Carruthers (England International Marathoner). 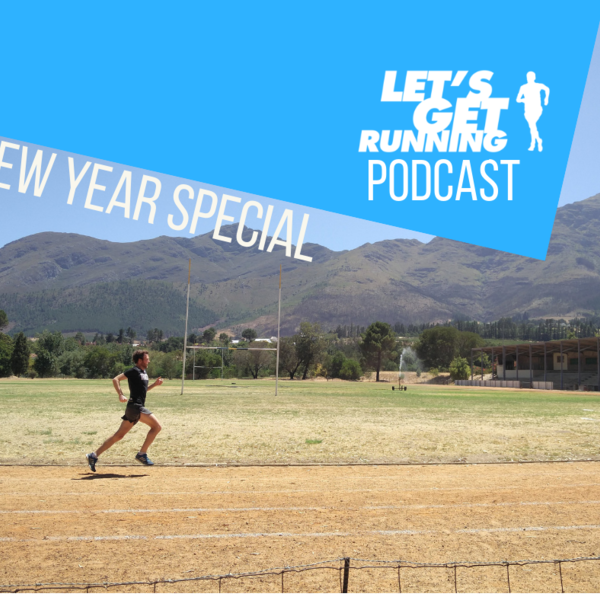 They give us some insight into their running in 2018- the good and bad, and tell us about the lessons they learnt over the last 12 months. We also discuss Shaun's experience of fatherhood, Jermaine's Bus chase and our need to get back to running....soon. If you enjoy the podcast please SUBSCRIBE, to receive the show every week without hassle, and follow us on Twitter (@Letsgetrunning), Instagram (@Letsgetrunning) and Facebook (.../letsgetrunning).